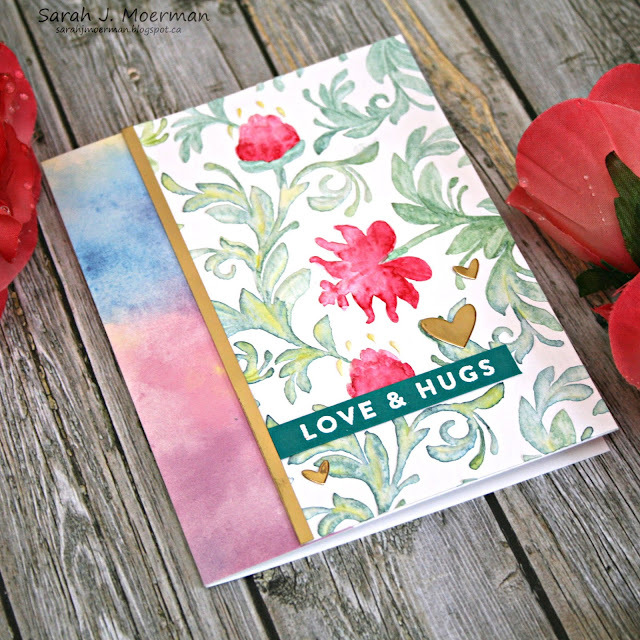 My Impressions: SSS June Card Kit Watercolored Embossing & GIVEAWAY! Love the added gold to the watercolored piece, so elegant! Love this beautiful card! So pretty!! That watercolored embossing is so pretty! What a gorgeous vintage look! Oooh, that is so beautiful and what a creative idea to emboss the paper and then watercolor. It gives such a gorgeous effect! Really like the look of the painted embossed foliage! Really pretty ...really neat how you embossed and then watercoloured it. 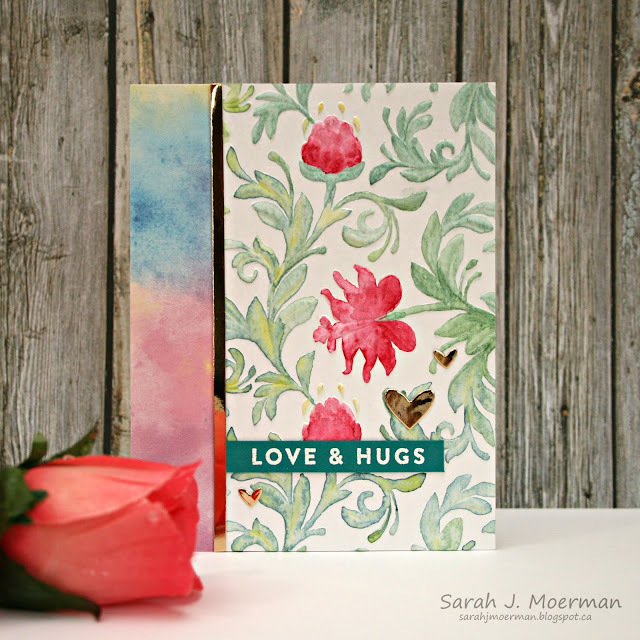 Love the idea of water coloring an embossed design, it's so pretty and the texture is amazing! Another fabulous creation from you, Sarah! 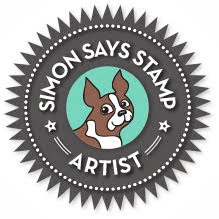 Love the way you embossed the background! Your card is so pretty! 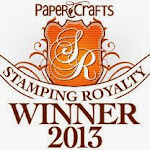 I'm really loving the papers and stamps from this month's kit, they are definitely on my wish list. I've never tried painting something dry embossed, such a cool idea and the paint colours look so good with that patterned paper too! Wow, love this idea , this card is so pretty and unique. This looks amazing, Sarah! Love this! This card has such a lovely old world charm. Thanks for the inspiration. I love your card, Sarah! Absolutely beautiful! I think I say this every time, but I think this kit is the best one yet! They just keep getting better and better! I love how you water coloured the embossed area. So creative. I would have never thought of that. I hope we get to see another card using the kit from you? Everytime a card kit comes out I think its there best one yet. This is beautiful! The watercoloring on here looks so dreamy and soft. Fabulous card!! 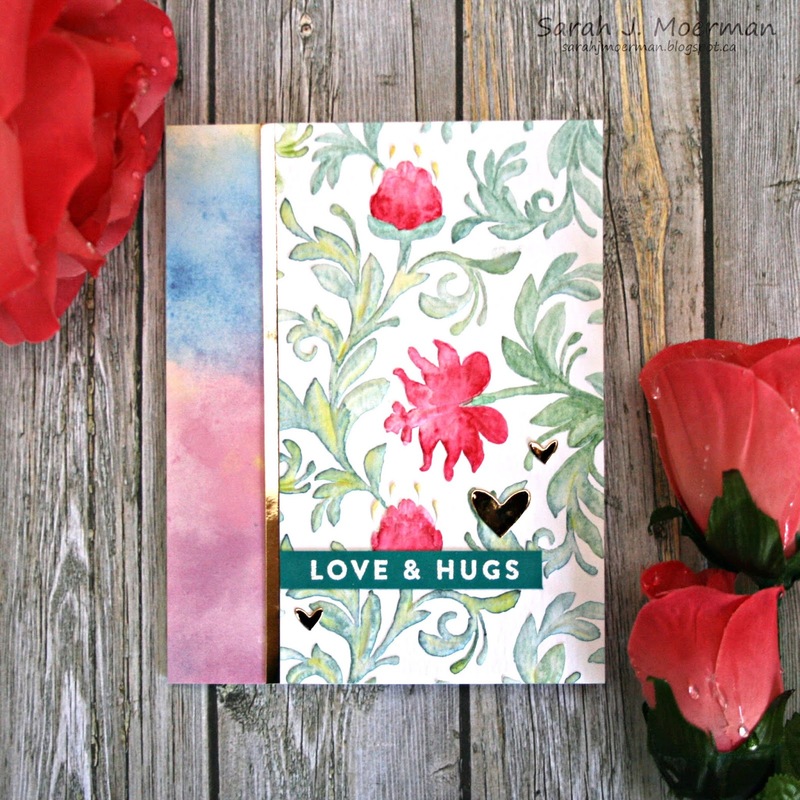 I love the watercolor look you got with an embossing folder!! Beautiful card! Watercoloring is something I want to get better at. Love love love your inspiration ... such a pretty kit. I am sorry I did't order one right away. The embossing is stunning! Beautiful card!